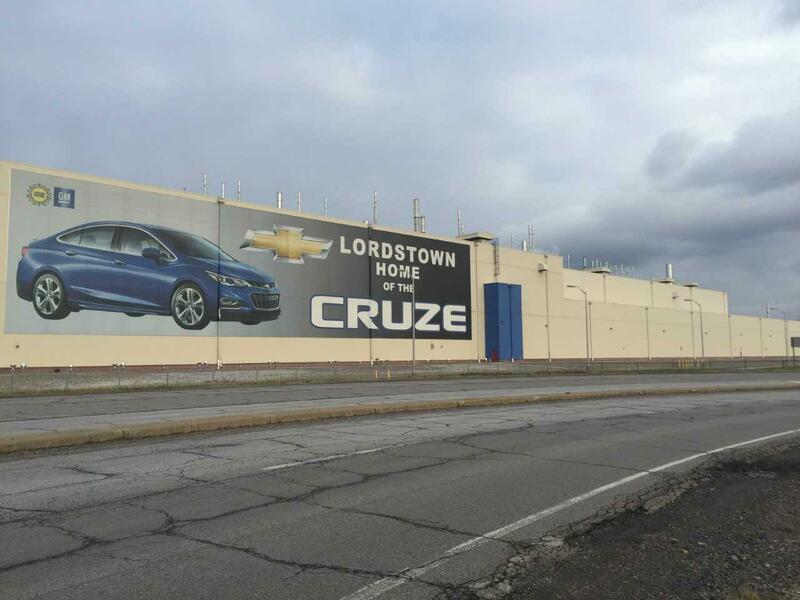 GM’s decision to cease production of the Chevy Cruze at Lordstown is bringing an end, at least for the time being, to one of the last super-size industrial sites that used to drive the Mahoning Valley economy. It’s also bringing an end to the plant’s defining presence for the community around it. Center of Lordstown -- the intersection of Rt. 45 and Salt Springs Rd. It’s clear this isn’t typical small-town Ohio. There’s no downtown, just an intersection where Salt Springs Road crosses State Route 45. There’s a gas station on one corner; cattycorner across from a gifts and collectibles shop. 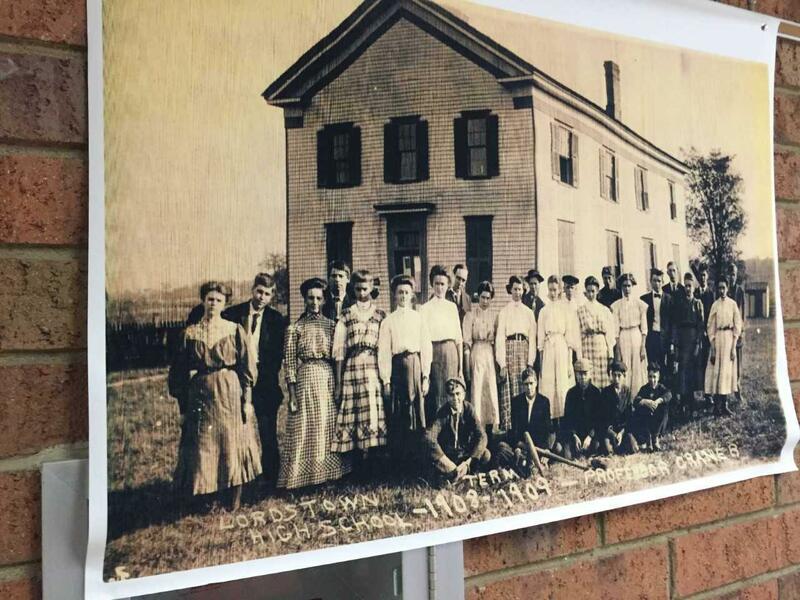 For fifty years the main driver for Lordstown has been the GM plant. But the lack of a town center doesn’t mean the 3,200 residents who live in the semi-rural area don’t have a community. Armstrong says the important thing is that the schools will be there, for the community and the future. An effort to keep GM Lordstown operating brought nearly 300 workers, local business leaders, and political figures to the Auto Workers union hall. They came to launch the “Drive it Home" campaign. 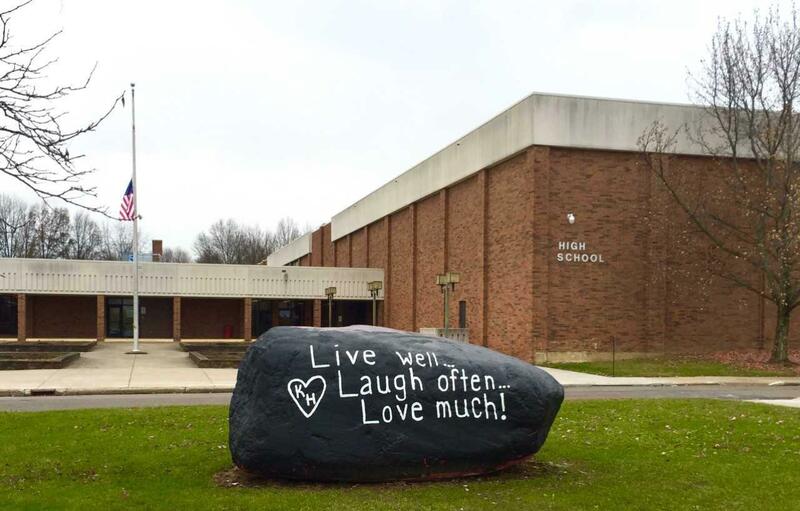 “Drive it Home” refers to selling General Motors on continuing to build vehicles at Lordstown if the Chevy Cruz goes away in the face of a declining small car market.